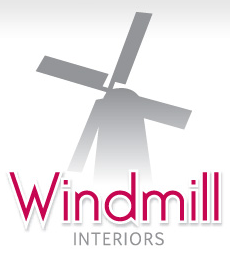 We have a brand new showroom in Windmill Road on the Ponswood Industrial Estate in Hastings, East Sussex where you will find stunning room sets and experienced staff who will help you create your ideal kitchen, bathroom or bedroom. We offer a free design service and great prices! We are open 8am till 5pm Monday to Friday (Saturdays by prior appointment only).